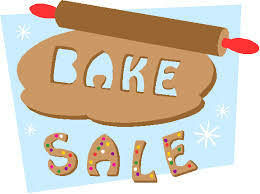 Council 14360 will be holding its Sixth annual Bake Sale for the benefit of Knights’ charities during the weekend of November 23-24, 2013. The sale will take place after all Masses that weekend at St. Matthew Church. Interested in donating some baked goods? Thank you so much! Treats may be dropped off on Saturday, November 23 after 1:00 p.m. in the conference room opposite the St. Matthew office. For more information, please drop us a line us at saintmatthewknights@gmail.com. 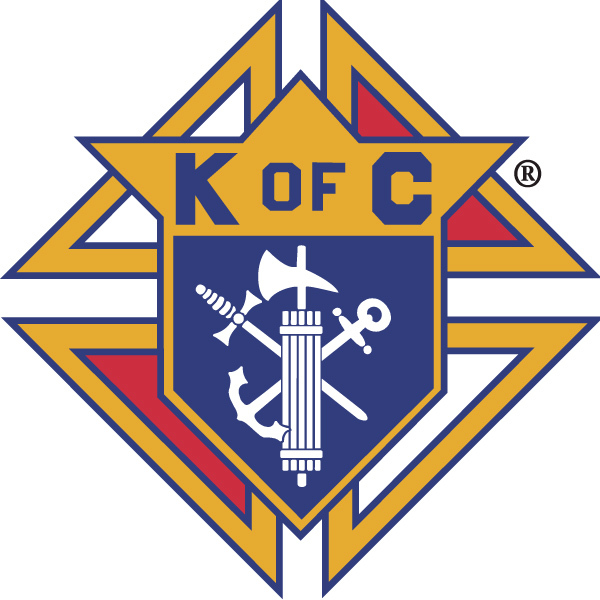 You may also contact Grand Knight George Ribellino at 203-856-7101 or Deputy Grand Knight Scott Criscuolo at 203-858-6042. Thank you in advance for your participation!